The Kilo has a modular conception, with the backplane module and a some other modules, like a sound module, PPI module or CF IDE module. The OMEN Kilo has a great CPU MC68B09P, working on the frequency 1.8432MHz. You can upgrade the CPU to the Hitachi HD63C09, which is a little bit faster, and it provides some cool undocumented features. 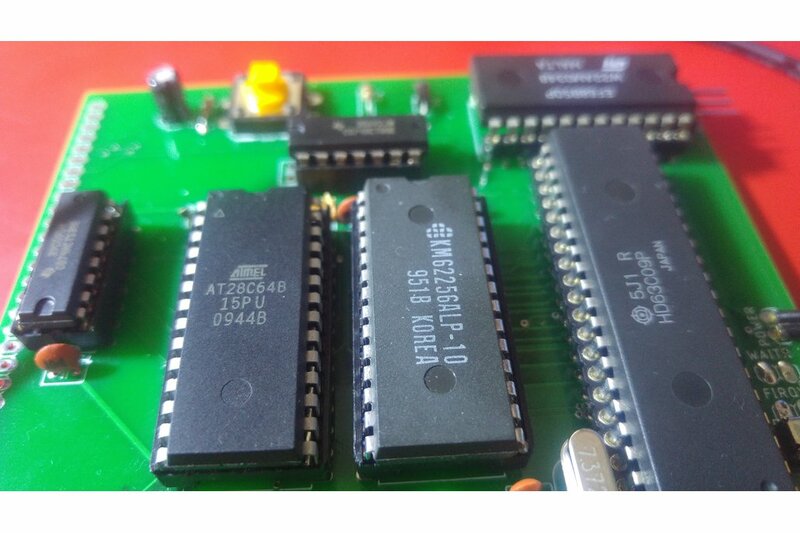 Kilo has a 32 kB RAM and a 8 kB EEPROM. The last peripheral onboard is the 6850 ACIA, providing the serial communication channel with speed 115200 Baud. See: OMEN PIA - parallel ports for OMEN computers! 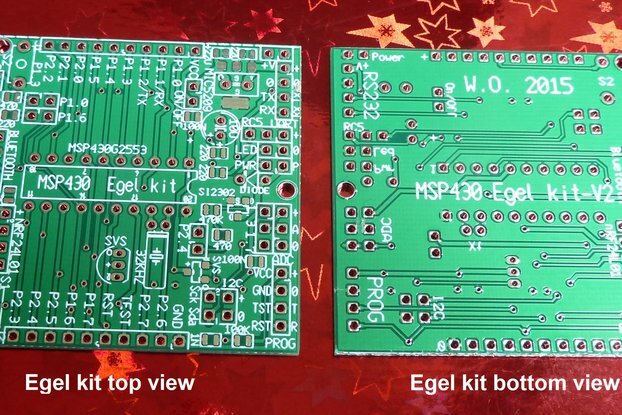 You can buy a kit as well as the assembled and tested machine. 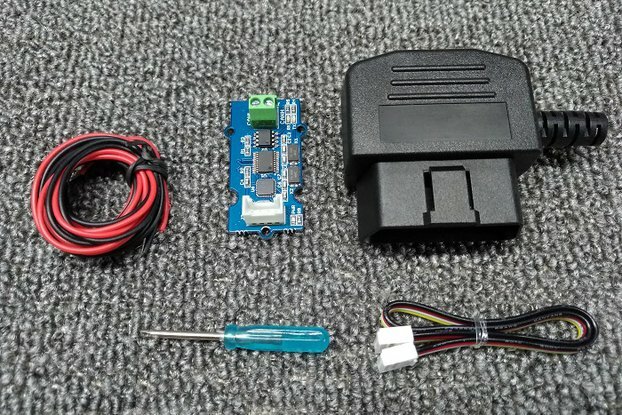 Power supply (5V/1A) is not included. Soldering equipment and basic tools (knife, multimeter etc.) are necessary to assemble the kit! An oscilloscope and/or the logic analyzer (logic probe) is not necessary but highly recommended to find problems when occurs.